Its Official - Strata Windows are officially the FIRST Which Trusted Trader in Staffordshire and Cheshire! 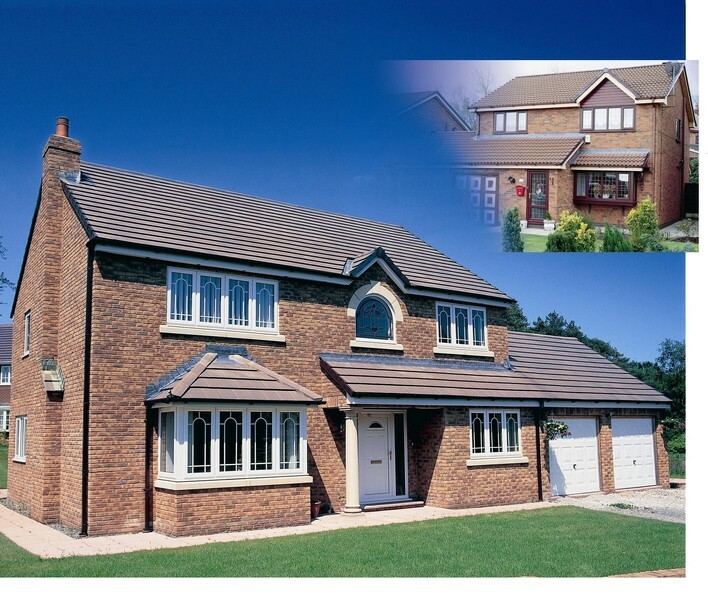 Strata Windows Ltd - Part of the Strata Group. 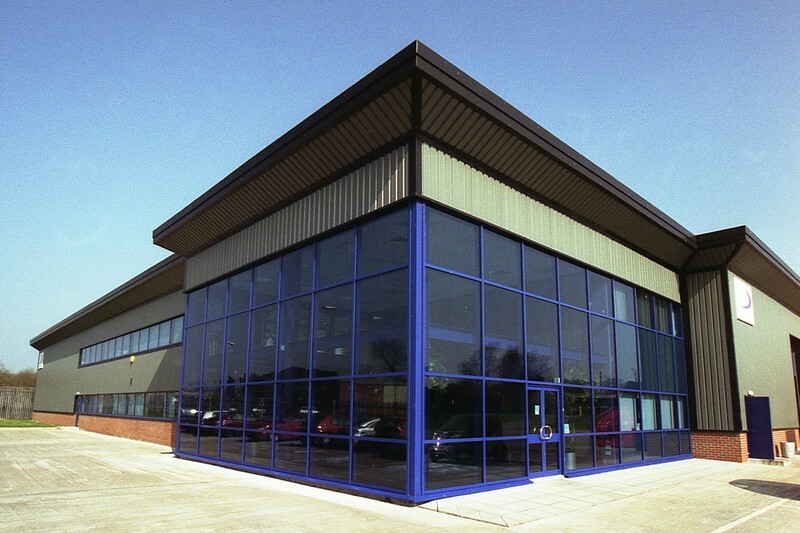 Strata was established in 1981, based in Stoke on Trent and covering all of Staffordshire, Cheshire and Derbyshire. 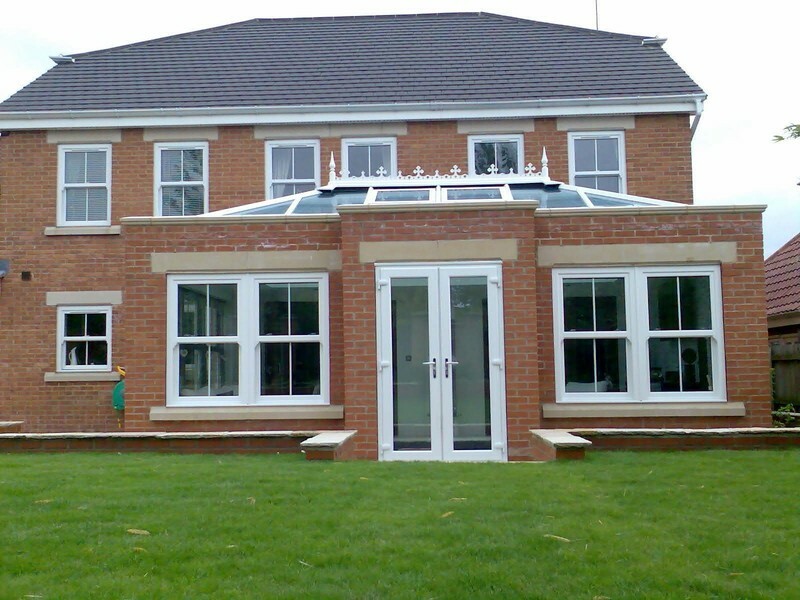 Supplier, manufacturers and installers of high quality windows, doors, conservatories and orangeries. 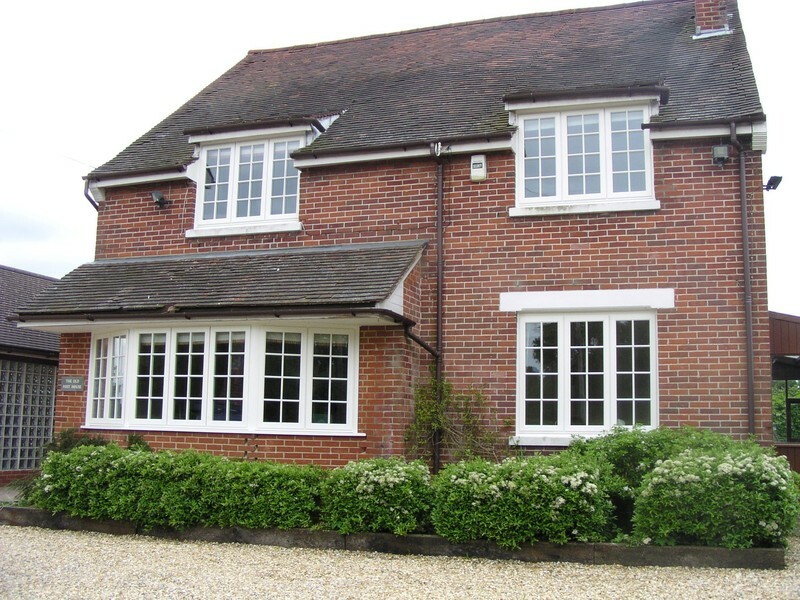 Materials available include Upvc, hardwood or aluminium. Strata offers a full range of high quality hardwood product, all bespoke made to measure in a range of over 500 colour combinations. The business is directed by the original management team and, following a management buy out in 2007, three new directors with a collective service record of over 70 years! Our impressive show centre, based on Festival Park houses every product and material available and is open 7 days. Staffordshire County Council preferred supplier for over 12 years. Thank you for the excellent work completed to schedule. 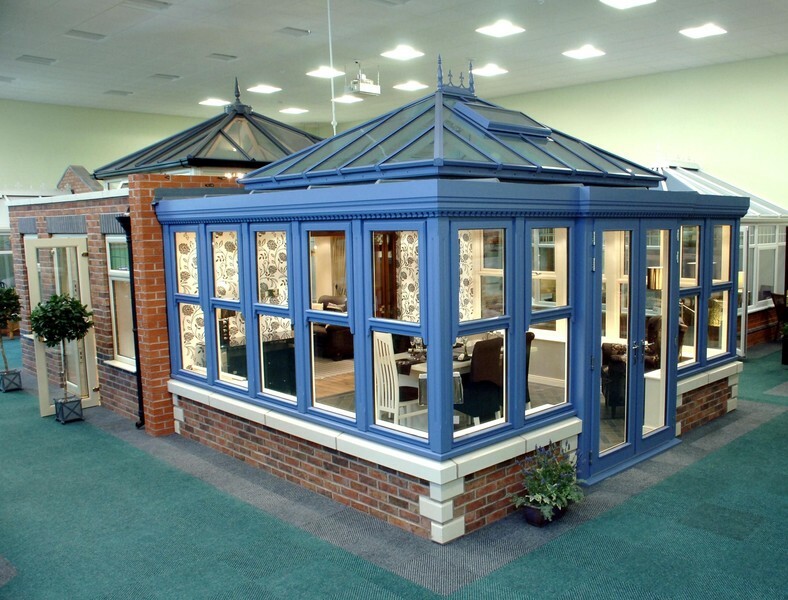 From our initial visit to the Showroom, the quotation, survey and installation we have been extremely impressed with the customer service. We had two exterior doors and three windows replaced. Installers Barry and Adam were extremely professional and courteous during the works and left everywhere clean and tidy. The quality of the doors and windows is impressive. We would certainly recommend you to others. Thanks again. I was very impressed with the service, excellent information from Gail to choose the right door - fitted within 3 weeks as promised. Fitters Adam & Neil were very efficient, polite and professional. Complete experience from design to completion. Good suggestions at planning, careful workmen, tidy and hard working. Installation manager ensuring everything went according to plan. 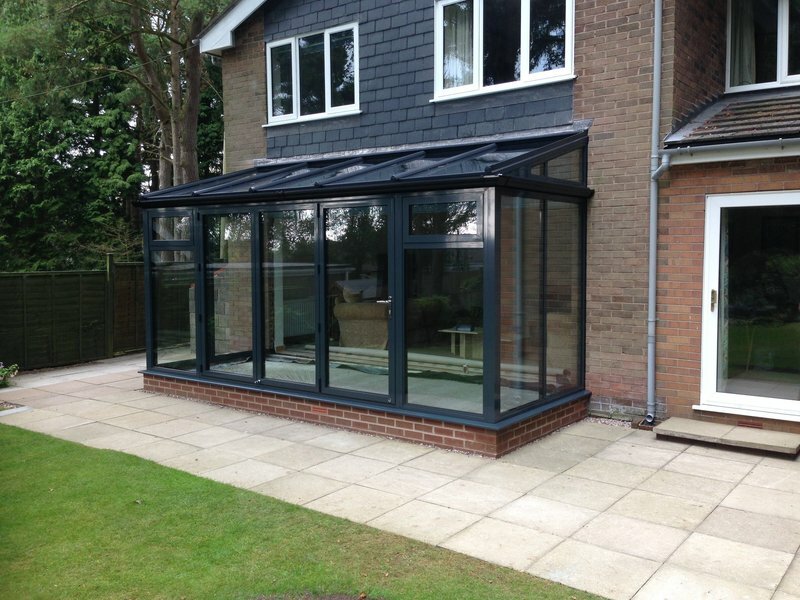 New conservatory with warm roof system. Work done on schedule and budget. Input from installers was notable not only for expertise but the unrelenting application to,the job in hand. Refreshingly the time on site was accompanied by willingness to discuss detail and unfailing good humour between themselves and we the customer. Subjects referred back to HQ staff were dealt with quickly and helpfully. Strata Windows Very Disappointed with the care of a new window: 23rd November 2018 Arrived a day late that planned due to delay on another job; 1. Crack in the window pane, 2. Damage to coving in living room 3. Damage to the wooden floor 4. Damage to window sill, outside & inside 5. Marks on the panels 6. Window not closing correctly 7. Mess left outside the house and pavement 8. Seal not positioned correctly, plus the list goes on; Complained over four times, now after having paying in full as there policy stipulates. Attitude was,” what do you want m e to do about it”, poor; poor; quality service. Very impressed with installation and aftercare service. 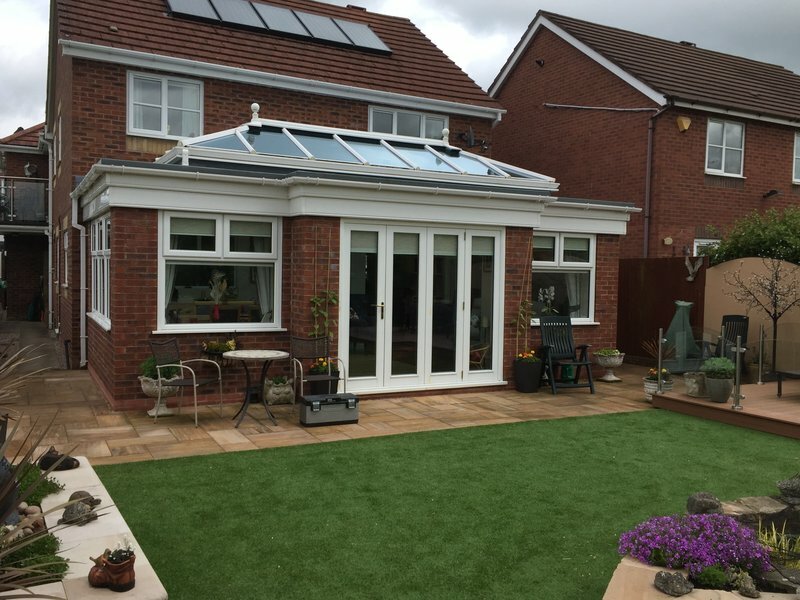 We had 8 windows replaced and the conservatory rebuilt up from a low brick base. The team arrived as scheduled and the work was completed within the agreed timescales. 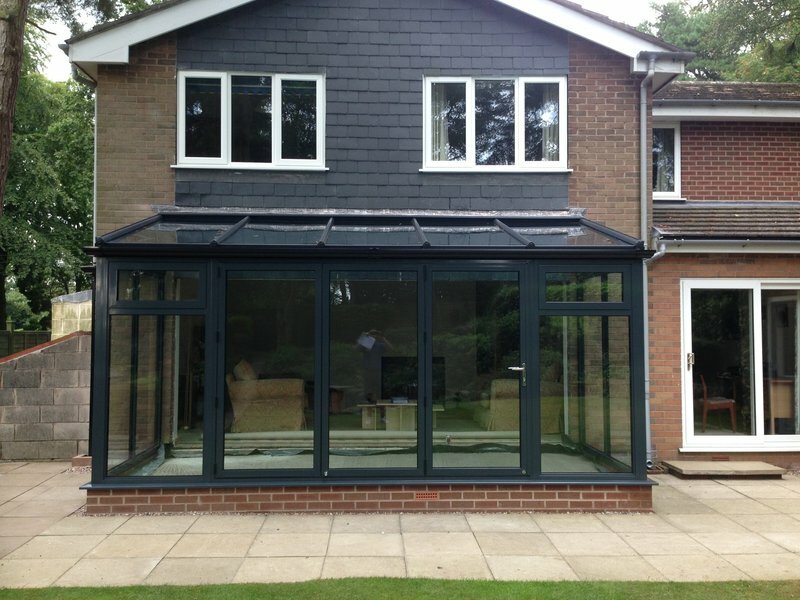 We were very impressed with the efficiency and standard of the workmanship. They were polite and courteous and left the area clean and tidy. 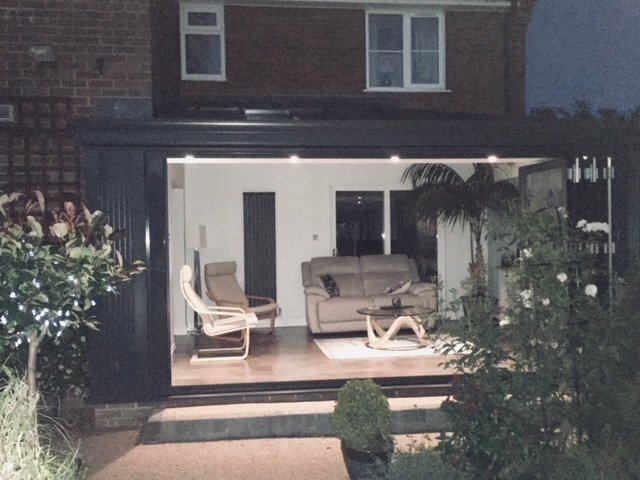 There was a slight snag with conservatory door and this was quickly rectified after the installation. They did a fabulous job and we would have no hesitation in recommending them. In fact we are considering having the remainder of the windows and doors replaced. Just like to thank Strata Windows on behalf of my parents who are in their eighties. From the very start when Rob came to see my parents he was very helpful and gave good advice and no pressure to buy. They decided to have two upstairs windows, large bay window downstairs and a front door. The two fitters Adam and Neil were very professional they made a superb job very clean tidy did everything that was asked of them. Thanks again to Strata Windows for an excellent job well done will definitely be using you again. 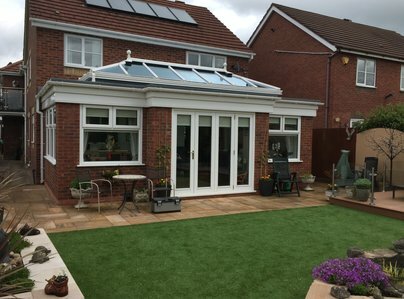 From beginning to end of the construction I felt confident in the team's ability to build my new conservatory. I was not disappointed! 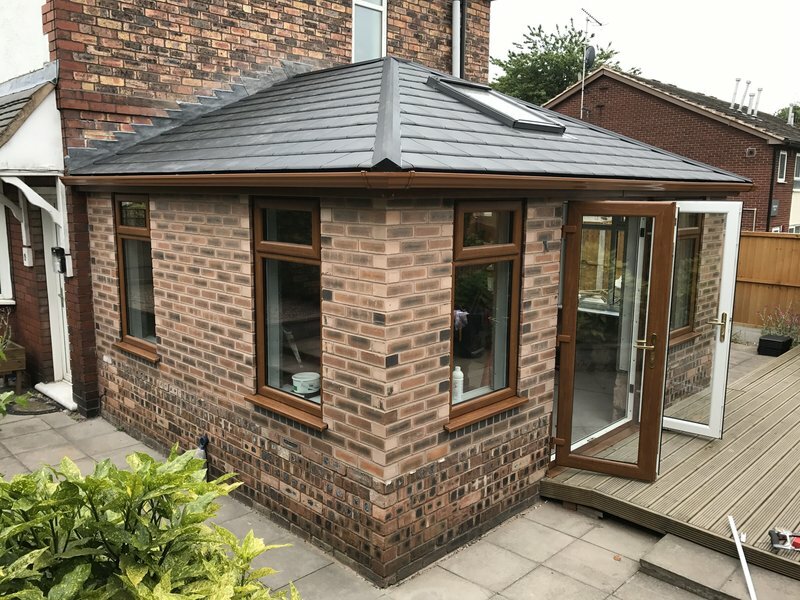 Every stage of the construction was tackled professionally , no mess was ever left at the end of each day and great care was taken to match up with existing brickwork and windows. Problems were dealt with promptly and successfully. I have no hesitation in recommending Strata. If I have construction work done in the future I will be back to this company. Andrew, the sales rep was pleasant & efficient & did not outstay his welcome. The fitters, Alan & Russell did a wonderful job & tidied up afterwards. The office staff, Julie & Gail were helpful. A stress free experience from start to finish.